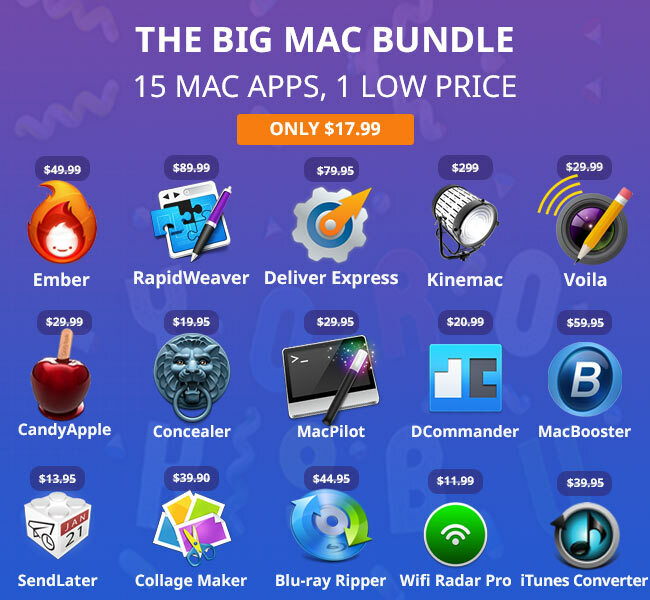 Mega Mac Bundle with 15 apps for $29.99 only - Save 94%! 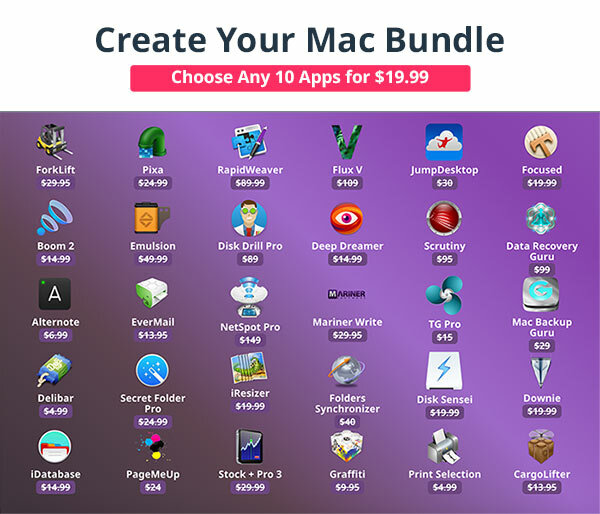 Home $/€ bundles EXPIRED – Mega Mac Bundle with 15 apps for $29.99 only – Save 94%! 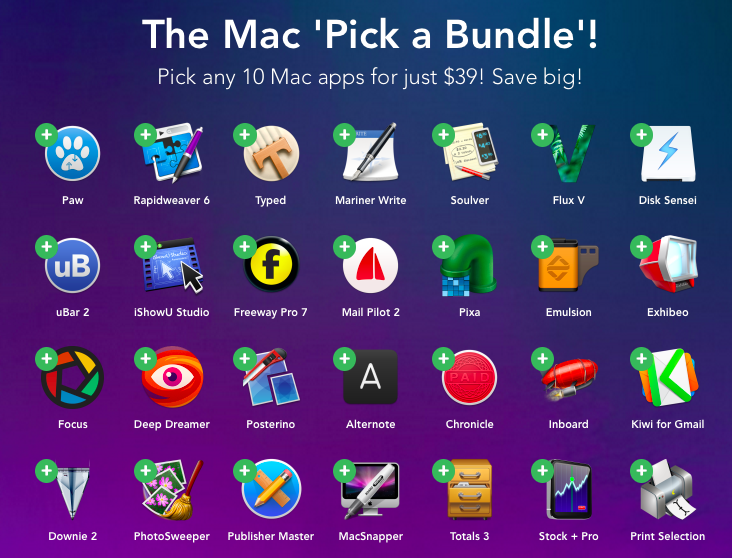 There is a new bundle on the market which definitely is one of the biggest bundle when it comes to the number of apps included. 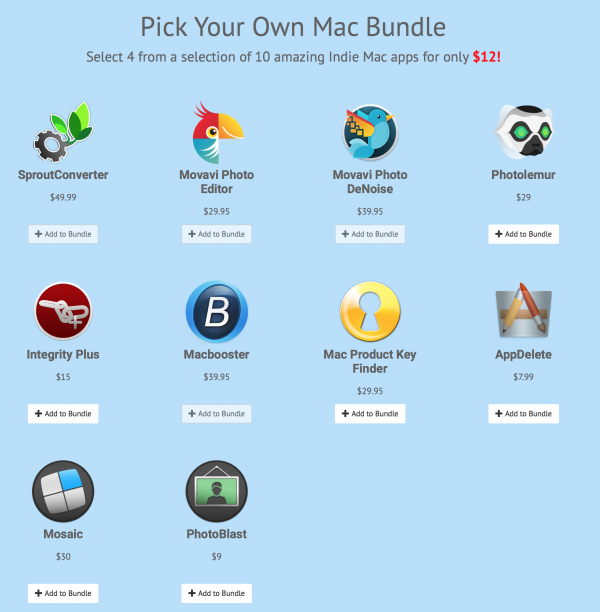 With less than $2 per app, you have to check it out. 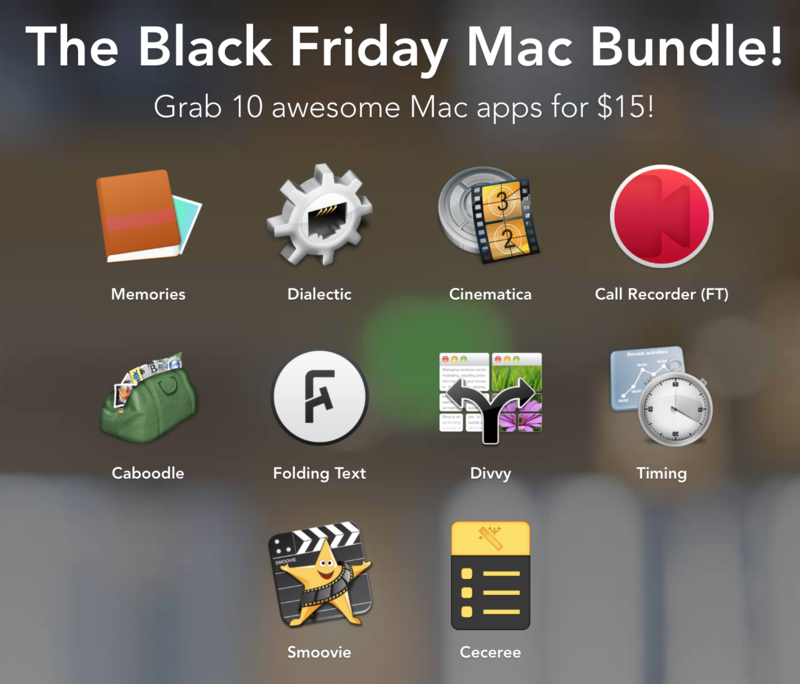 The Mega Mac Bundle from StackSocial contains 15 apps at a total price of $29.99. 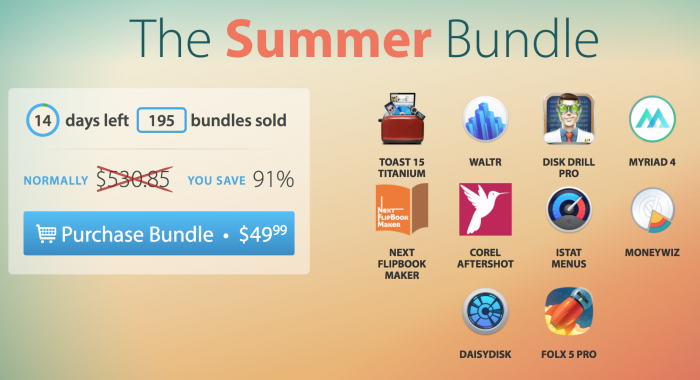 As the bundle is worth $564, you can save around 94%. 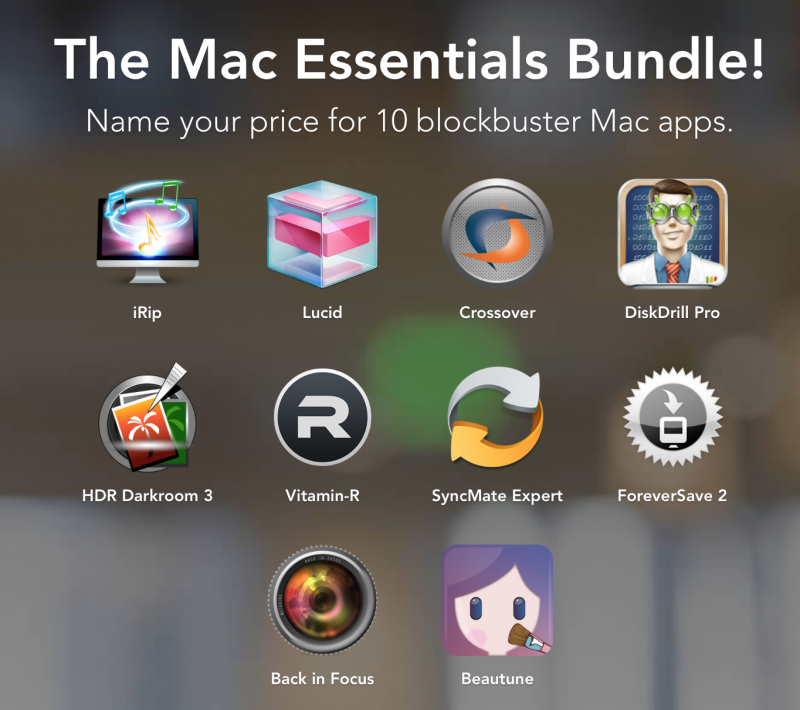 The included highlight apps are Disk Drill Pro, Spotdox and MacBooster. 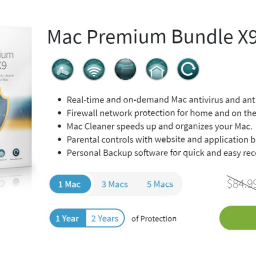 Each of them usually costs more than the total bundle. 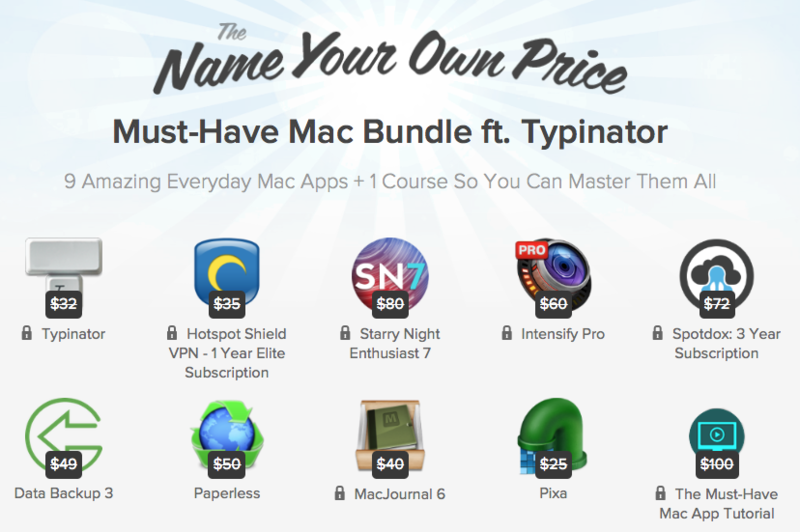 The bundle will probably be available until the mid of october. 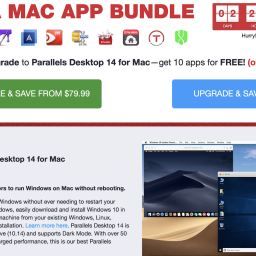 is Dual-Panel Finder alternative for Navigating Your Mac which might remind you of Norton Commander. turns images into art work. 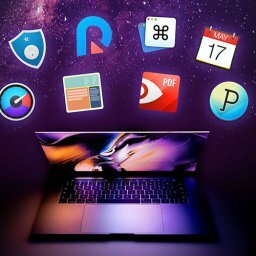 destroys files which might infect your Mac. 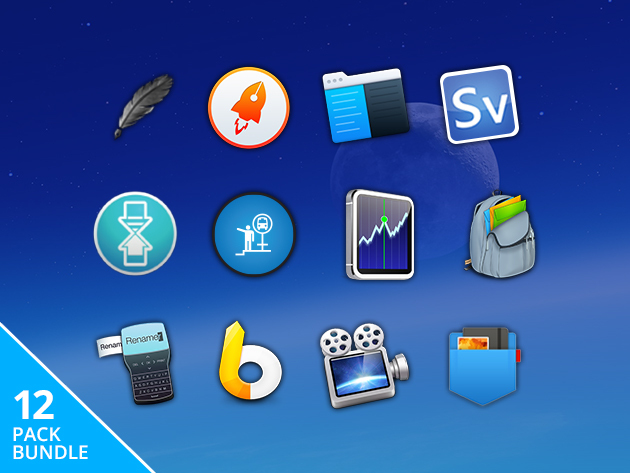 is a desktop client for Gmail. 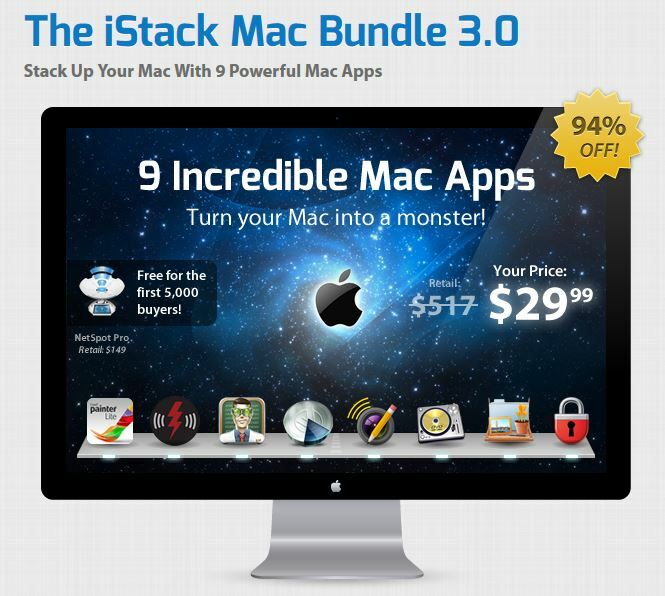 turns the Your Mac’s Today View into a news feed. is a powerful WiFi LAN network scanner.